Holistic health is about the WHOLE you! Ramadan is a couple of weeks away alhamdulillah (All praise and thanks due to God). I wanted to share some little tips and tricks for you to prepare your body for a healthier and easier Ramadan inshaAllah. Our eating habits can drastically change during Ramadan, so making small adjustments before can help you transition better. These are intended to help reduce any possible side effects of fasting. So, here we go! Start reducing your Caffeine intake – especially if you’re a heavy coffee drinker! This can ensure that your withdrawal symptoms aren’t as bad when you do start fasting. Drink lots of water- if your body stays properly hydrated consistently, it will be better able to handle long fasts minimizing symptoms of dehydration. Include more sunnah foods (the Prophet’s food) in your diet! All the sunnah foods have loads of nutrition in them along with being light and easy to digest. Plus, you get the reward of emulating the Prophet. Some sunnah foods are melons, squash, dates, honey, figs, cucumbers, grapes, olive oil, vinegar, eggs, fish, basil, and black seeds which can be great additions. Reduce refined sugar- As soon as you do this, your cravings will decrease and your blood sugar will start to stay more stable which is especially important during the time you are fasting! Batch prep some healthy food and freeze them for Ramadan. Things like kebabs, veggie patties, chutneys, chicken, etc can be made ahead. I know the deep-fried items like samosas and rolls are made ahead by the dozens in many South Asian households, but try to hold back on that! Have them as the occasional treat like when you’re invited at an iftar gathering. Start cutting out snacks from your diet! Stretch out your meals longer by just sticking with breakfast, lunch and dinner. No grazing/snacking if you’re used to that. This way you will be getting your body used to longer periods without food! Start waking up a bit earlier to adjust your sleeping patterns. In Ramadan we wake up to pray and eat suhoor (the pre-dawn meal) super early. It can be difficult to do that, so these adjustments can really help some of us. When ramadan is in full swing, I even try to add in a power nap when I can because of getting less sleep during the month. 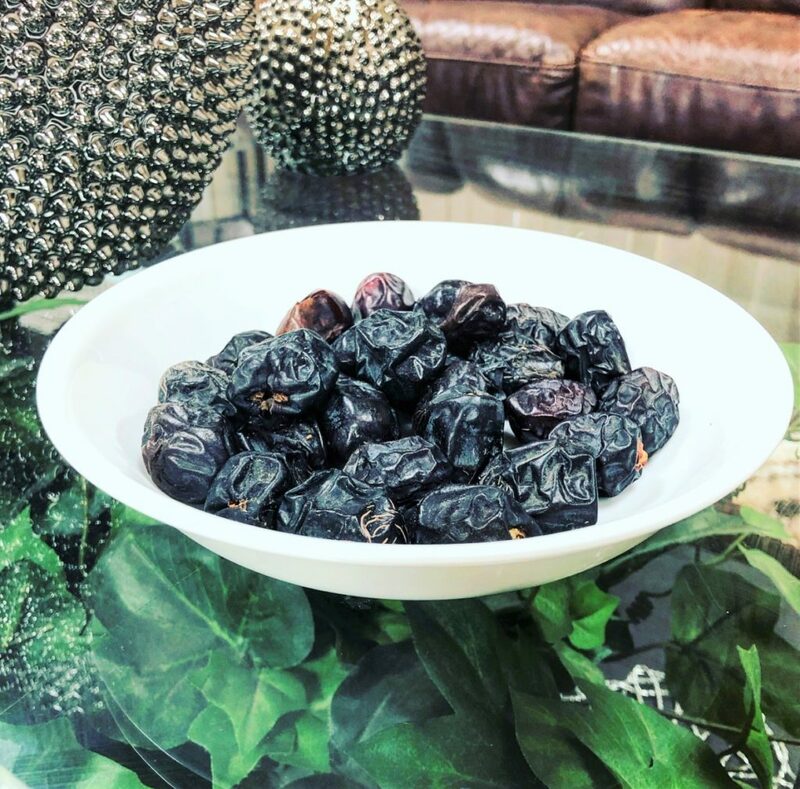 Now of course, I just covered the prepping you can do to get yourself ready physically for fasting in Ramadan, but as Muslims, the spiritual benefits are what we’re really after. As a reminder to myself and you, let’s make this the best Ramadan, spiritually inshaAllah. Make your intention and set realistic goals for yourself. All this meal prepping and eating healthy stuff is only a means to an end. A means to having more energy and more productivity in the things that matter most in Ramadan like your worship and good deeds inshaAllah.